Feeling a little blue? 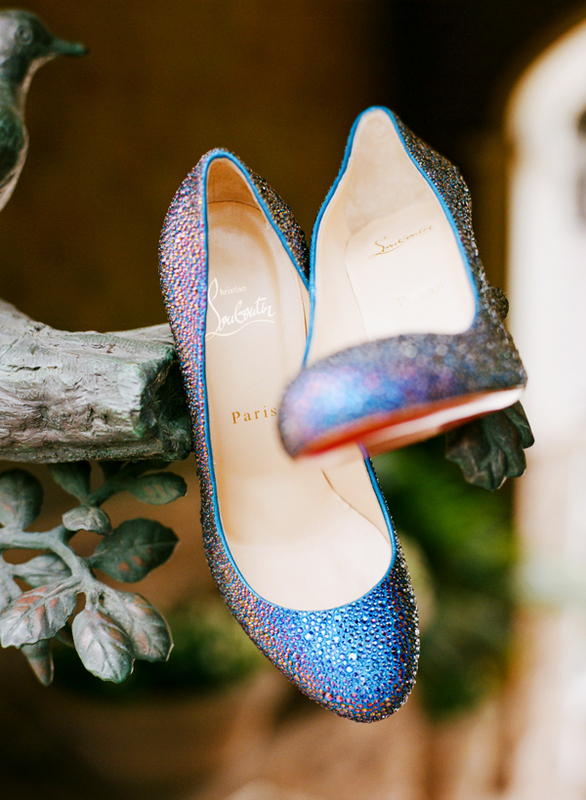 Try these Louboutins on to brighten your day! Spring is in full bloom, let's celebrate!